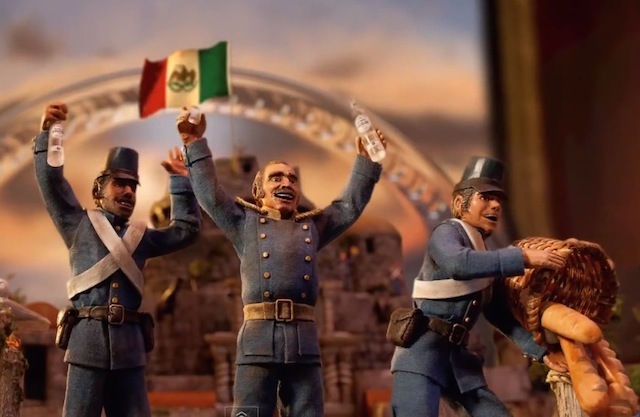 This year, Budweiser gives us both beloved animal mascots in their 2019 Super Bowl commercial, with the addition of a sustainable future. The spot titled, “Wind Never Felt Better,” features the Clydesdales pulling a Budweiser carriage surrounded by wind turbines through an open field. “Blowin’ in the Wind,” sung by music legend Bob Dyland, plays while April, the Budweiser Dalmatian enjoys the wind through her chops. Budweiser created the spot to reinforce Anheuser-Busch’s ambitious 2025 Sustainability Goals. They’re partnering with Drift, a leader in the clean electricity space, to make it easier than ever for people to upgrade their own homes with green electricity. Beginning today, through February 7, Budweiser and Drift will cover the first month’s worth of green power for anyone who signs up for one of Drift’s renewable power plans. This year’s Super Bowl takes place in Atlanta, a city with, especially high sustainability goals. 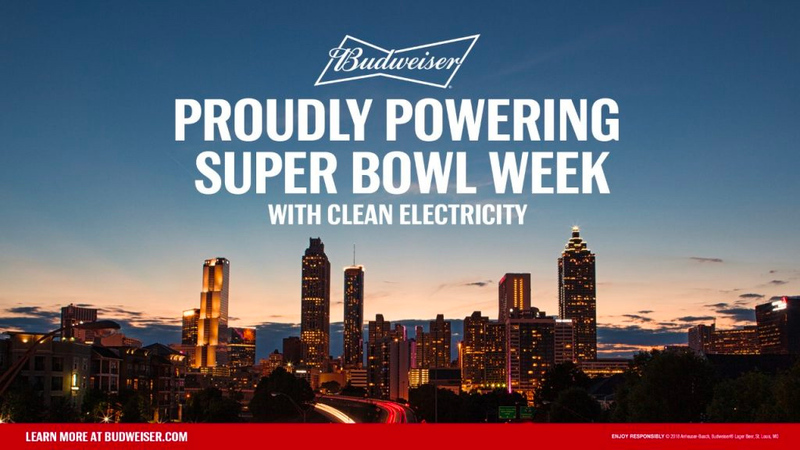 Budweiser is donating clean electricity to the host city to power Super Bowl week. 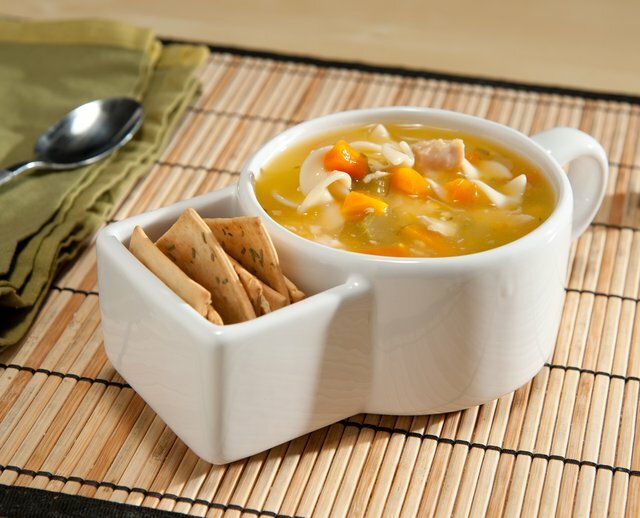 Soup and Cracker Mug – A must-have for dunkers!